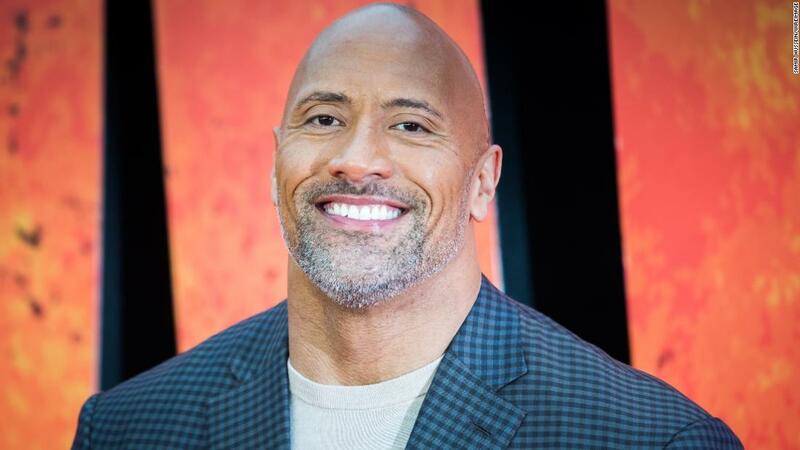 Johnson, also known as "The Rock," said the interview with the Daily Star newspaper – which appeared on its front page and was billed as "exclusive" – ​​never took place. The story claimed Johnson was critical of "PC softies" and said "hit out after a flood of snowflake stories hit the headlines." "So many good people fought for freedom and equality – but this generation (is) looking for a reason to be offended, "the paper quoted Johnson as saying. The wrestler-turned-actor , who stars in "The Fast and Furious" movie franchise, posted a video on Instagram denying he had taken part. 00% fabricated. I was quite baffled when I woke up this morning." The story said: "The superstar thinks that while the world has become a more tolerant and better place, whining snowflakes are draining positive change through their constant moaning." A quote attributed to Johnson added: "Snowflake generation or whatever you want to call them, are actually putting us backwards." The Star is overseen by the Independent Press Standards Organization, the UK's largest regulator of newspapers and magazines.